All of the lunchtime meals at St. Joseph’s School & Nursery are included in the fees. They are prepared on the premises by our in house catering staff, using only the freshest and finest ingredients. 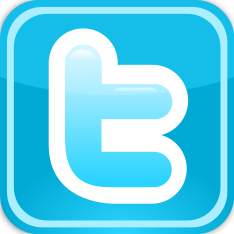 The staff are employed by the school, trained in food hygiene and are expected to provide the highest standard of service to the children. Where possible our food is sourced locally and the menus are planned to be attractive, delicious and nutritionally balanced. 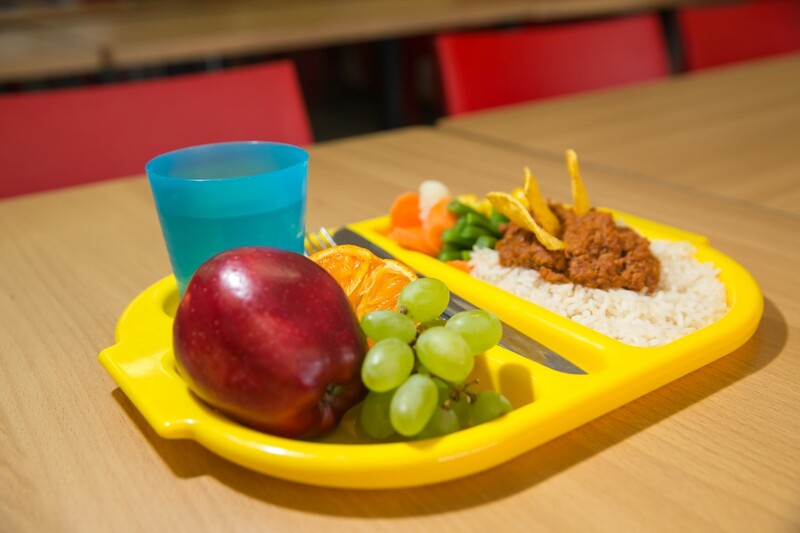 The meals are rotated on a three weekly cycle are designed to be wide and varied whilst meeting the dietary or religious needs of all children. In addition, they are changed every term and during the summer months, a salad bar is available. At break times we encourage all our children to eat healthily and ask that you send only fruit or vegetables as a snack. During school visits, a packed lunch is provided instead of the usual two course meal. 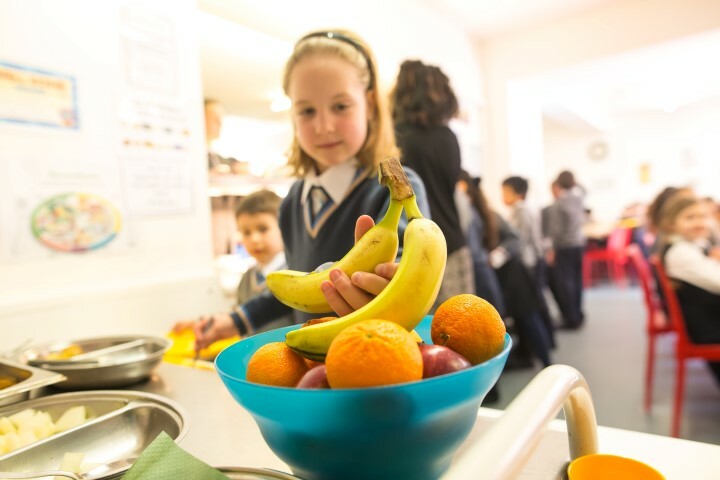 St. Joseph’s School & Nursery have a healthy food policy and water only policy and hold the highest Local Authority rating of 5 stars for hygiene.